John Tomasi’s 2012 book, Free Market Fairness, has been well received. On the dust jacket, Tyler Cowen proclaims it “one of the very best philosophical treatments of libertarian thought, ever” and Deirdre McCloskey calls it a “long and friendly conversation between Friedrich Hayek and John Rawls — a conversation which, astonishingly, reaches agreement.” The book does present an authoritative state of the debate across the spectrum from right libertarianism, on one end, to high liberalism (that shares some ideas with democratic socialism), on the other end. 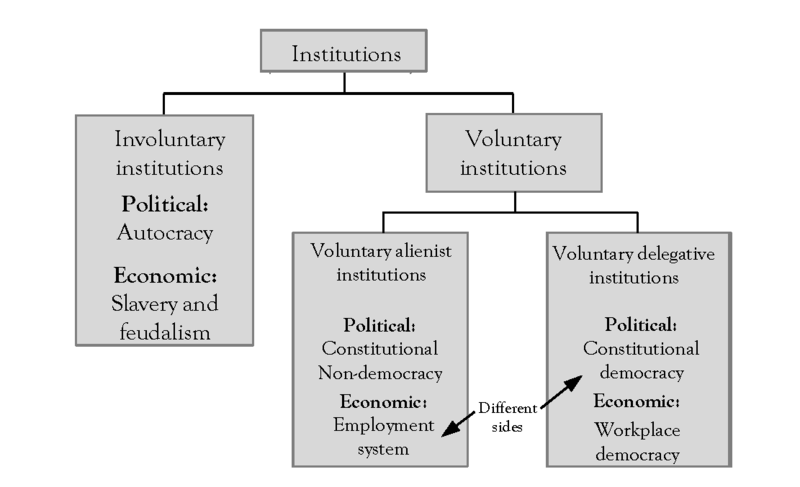 My point is not to question Tomasi’s own version of “market democracy” as a remix of Hayek and Rawls, but to use his sympathetic restatements of views across the liberal spectrum in order to show the basic misframings and common misunderstandings that cut across the liberal-libertarian viewpoints surveyed in the book. The heart of the debate is not in the answers to carefully framed questions, but in the framing itself. Click here to download a reprint from the publisher.